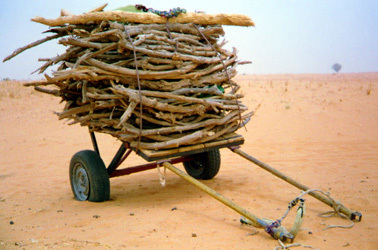 Niger is one of the poorest countries in the world. Since 1987, Eden has been running a project just south of the Sahara desert, helping the farmers and their families achieve a sustainable life with the means available to them. 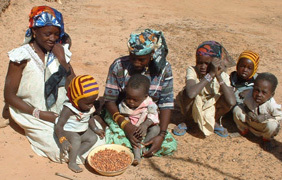 Their main problem is lack of food. Our solution is to bring them trees and bushes that can grow naturally in this dry area and give food, even in times of need. Since our arrival, Eden has served more than 20,000 households in the region. "Eden is a project for us, the women and children. As soon as the millet is harvested, the men are off until next season and we are left behind with the day-to-day problems of feeding our family. 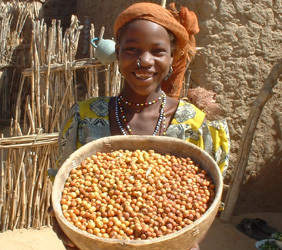 Thanks to Eden, we now have trees and bushes that produce fruits that we can eat ourselves or sell at the market. I'm very happy to be part of Eden!"